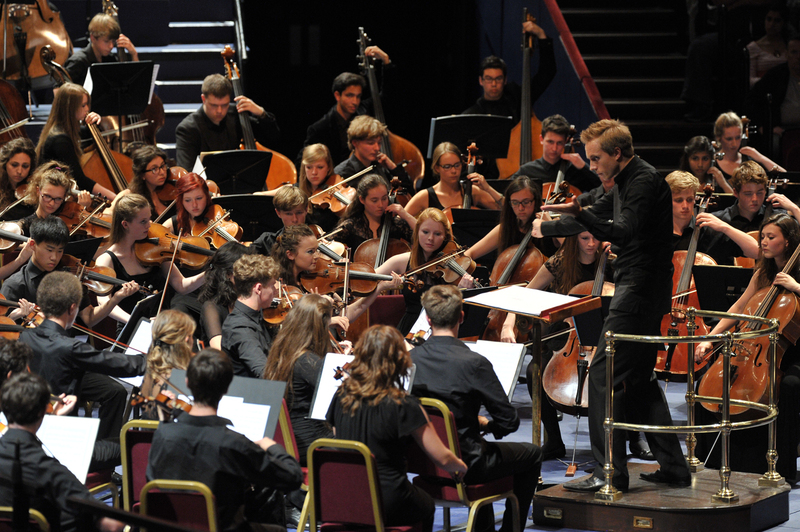 The National Youth Orchestra of Great Britain is an ensemble which renews itself every year, choosing a new group of young musicians and for 2016 there are 164 of them. They meet for residencies when they rehearse and then complete the process with a group of concerts. The Winter 2016 programme debuts tonight, 2 January 2016, in Leeds Town Hall when Nicholas Collon (who was himself in the orchestra as a teenager) conducts the orchestra in Prokofiev’s Symphony No.5, Tchaikovsky’s Hamlet Fantasy Overture and Korngold’s Violin Concerto with soloist Tai Murray. The concert is repeated on Sunday 3 January 2016 at the Barbican in London. Further ahead in Spring, Kristjan Järvi conducts Michael Daugherty's Fire and Blood for violin and orchestra, with Chad Hoopes violin, and Stravinsky's Firebird Suite (1911) at Royal Festival Hall (8 April 2016), Philharmonic Hall, Liverpool (9 April 2016) and the Bridgewater Hall, Manchester (10 April 2016). 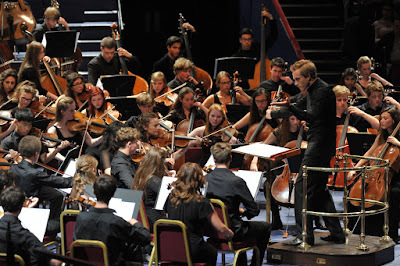 Summer sees Edward Gardner conducting Strauss's Also sprach Zarathustra and Holst's The Planets at Snape Maltings (4 August 2016) and Symphony Hall, Birmingham (5 August 2016).